If you haven't heard about the infamous airline separation algorithm yet, here's what you need to know: It's a program that allegedly keeps families apart on the plane, prodding parents into paying more for advance seat assignments. 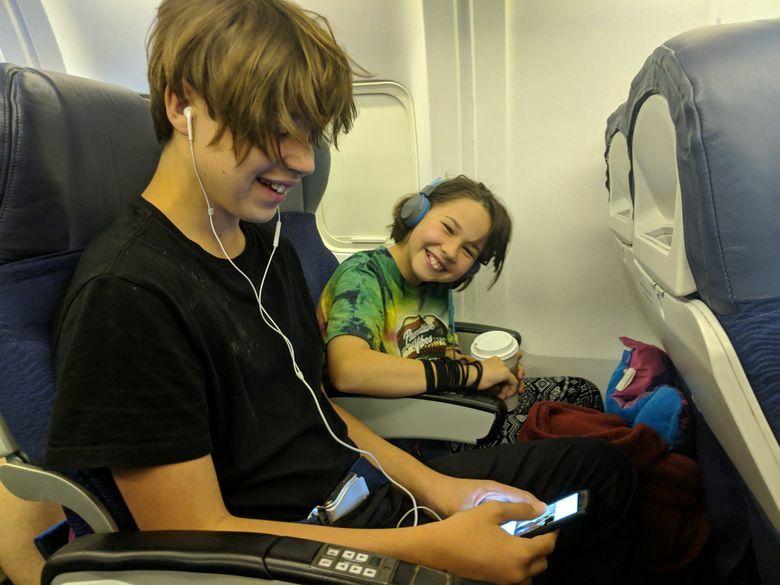 If you haven’t heard about the infamous airline-separation algorithm yet, here’s what you need to know: It’s a seat-allocation program that allegedly keeps families apart on the plane, prodding parents into paying more for advance seat assignments. 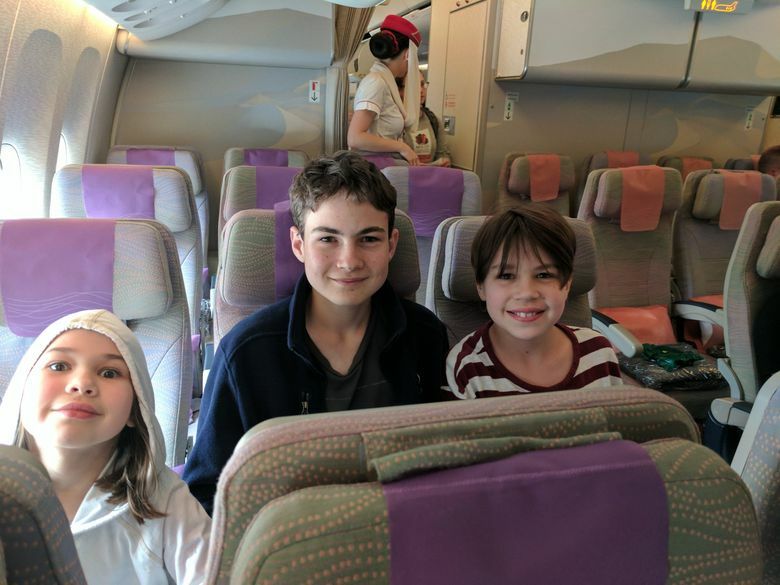 Makes you wonder: How do I sit with my kids on a plane without having to pay more? I have a few strategies that will keep you and your offspring happily together. 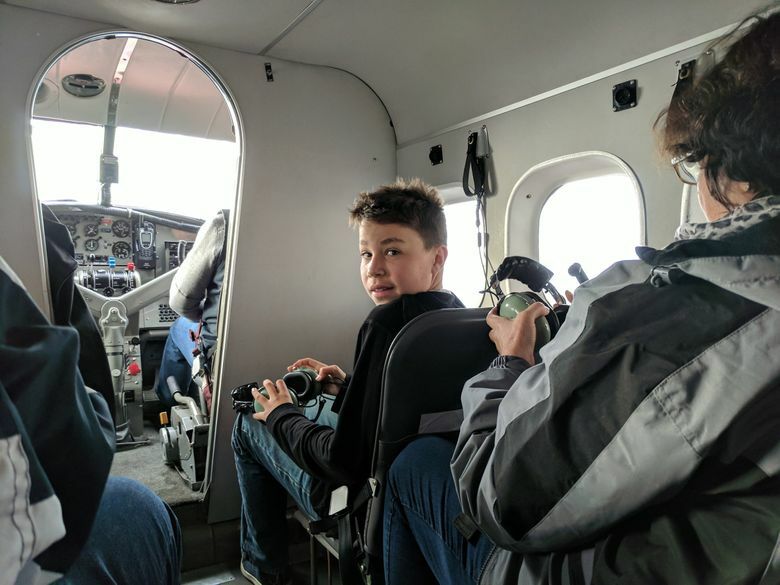 They include choosing the right airline, a few strategies for securing seats close to one another, and some practical troubleshooting advice. Family travelers give the airline industry an average grade of C+, according to research by NYU. So no, most airlines are not family friendly, and from what I can tell, they are not about to improve. All of which brings me to this family-separation algorithm. The UK’s Civil Aviation Authority (CAA) investigated the way airlines allocate their seats and found some airlines were intentionally separating families. “Airline seating practices are clearly causing some confusion for consumers,” said Andrew Haines, CAA’s chief executive, in what is surely the understatement of the year. It’s not too hard to connect the dots. If they’re doing it in Britain, you can be reasonably sure they’re doing it elsewhere — including your local airport. No doubt about it: Airlines love to play musical chairs with their passengers, a game that pressures travelers to pay extra for assigned seating. No one knows how many families get separated on flights. No one even knows for certain how much money the U.S. airline industry makes from seat-reservation fees, since the government doesn’t require them to report those figures. But I do know there are thousands of frustrated passengers out there. Leisure travelers vacationing together don’t want to be separated or are traveling with young children who need attention. 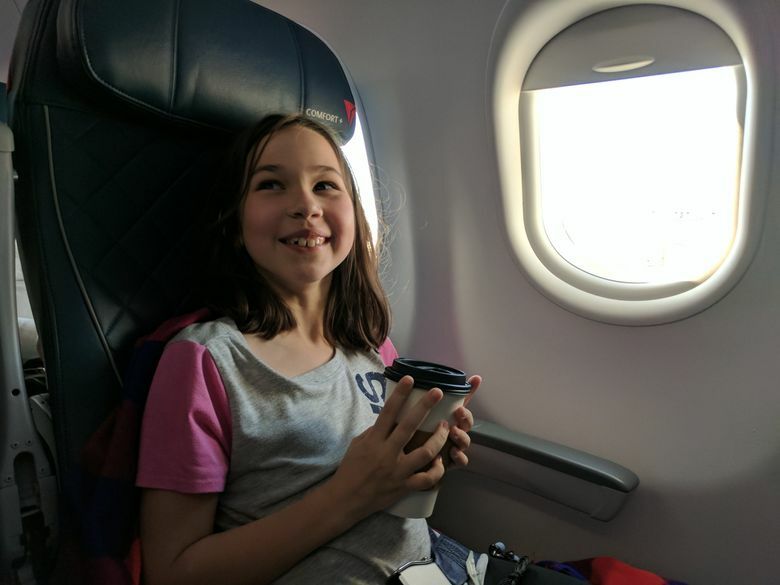 In 2016, Congress passed a law requiring airlines to seat families with children together without charging them more. But the Transportation Department hasn’t written the required regulation and seems unlikely to do so anytime soon. Airlines claim they seat families together whenever possible, but they’re also motivated by the fees they collect through reserved seating. I’ve been separated from my kids, ages 12, 14 and 16, and at the risk of sounding like a contrarian, I don’t mind. A little time apart can be a good thing. But I know other parents who wouldn’t or couldn’t be separated from their kiddos. Maybe their children are younger or have special needs or just don’t like being alone. It doesn’t matter. What does matter is that the separation algorithm must be foiled! Many airlines like to leave you with the impression that you don’t have a seat on the plane if you don’t pay for a reservation. That’s not true. If you don’t pay extra for a reservation, you’ll receive a seat when you check in. It might be a middle seat next to the galley, but trust me, you’ll still fly. Airlines allow you to register any special needs when you book your ticket. That’s one way around the algorithm. For example, Delta Air Lines publishes a page on travel with kids that has useful information about seating. Calling a few days before your departure can yield positive results. Even if you don’t have seats together, don’t panic. Airlines want you to freak out and immediately shell over a seat-reservation fee. Resist the temptation, even if you’re traveling with kids. Start by talking to a gate agent, who is empowered to override the algorithm. Your first real opportunity to find a seat together comes at the gate. Gate agents have a lot of flexibility in moving seats around. This time, money isn’t their primary motivator — it’s getting everyone in a seat in time for departure. If that doesn’t work, ask a flight attendant for help. Crew members will often try to reseat passengers when they see a separated family or even a couple. And if that doesn’t work? Ask a fellow passenger to switch. It might be in their best interest, especially if you’re flying with young children. I’ve found some airlines more accommodating than others. Southwest Airlines, for example, is pretty family friendly with its open boarding policy. Check in 24 hours before your departure for an early boarding group. We’ve also had good luck with Hawaiian Airlines and international carriers like Emirates. Even if you’re on a carrier with a rumored separation algorithm, there’s a workaround. A “please” and “thank you” can override the program and land you in a seat next to your friends or family. If that doesn’t work, try a bribe. I’m only kidding. But you might offer to buy a passenger a drink in exchange for trading seats. That’s also been known to work. If sitting together is really important, you might have to pay the price. Unfortunately, that’s exactly why the airlines use a separation algorithm. I refuse on principle, but if none of these tips work, you might not have that luxury.